About 100 million people in the United States – or one-third of the population – suffer from chronic pain. 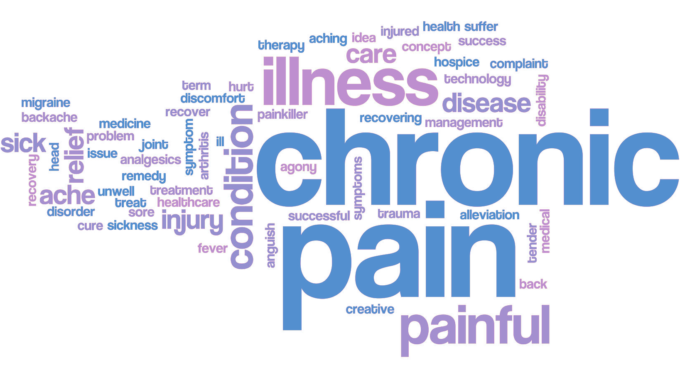 A diagnosis of chronic pain occurs when the pain lasts for 12 weeks or more, and it persists beyond the usual course of an acute disease or the healing of an injury. The leading cause of long-term disability, chronic pain is difficult to treat, and the opioids commonly used for it can lead to addiction. Patients looking for a safer, more natural way to relieve pain are now turning to medical cannabis. In fact, statistics show that addiction and opioid overdose rates have dropped in the states that have legalized medical cannabis for pain. Recently, the Federal Government has eased some research restrictions on cannabis, allowing the scientific community to better study its efficacy as a medical alternative. A 2017 report by the National Academies of Sciences, Engineering, and Medicine (NASEM) showed evidence that patients who were treated with cannabis or cannabinoids, the naturally occurring chemical compounds found in the cannabis plant, had a significant reduction in pain symptoms. 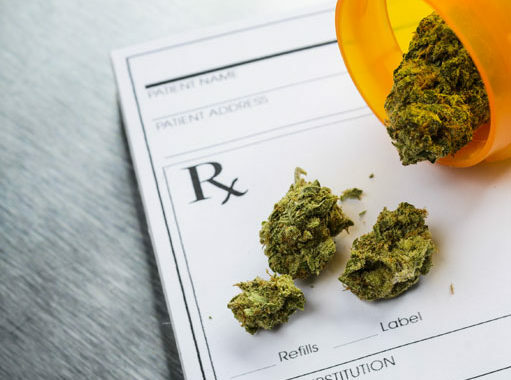 Medical cannabis was especially effective in reducing or preventing muscle spasms in patients with multiple sclerosis or nausea and vomiting for cancer patients undergoing chemotherapy. While the exact mechanism used by cannabis to suppress pain is not fully understood, researchers believe that cannabis works in conjunction with the natural cannabinoid receptors that we already have in our bodies. These cannabis-like chemicals affect various processes like inflammation and pain. Although more research is needed, medical cannabis shows great promise as an alternative to dangerous opioids for pain relief. If you suffer from chronic pain, talk to your doctor at Tetra Health Centers to discuss your options for treatment.